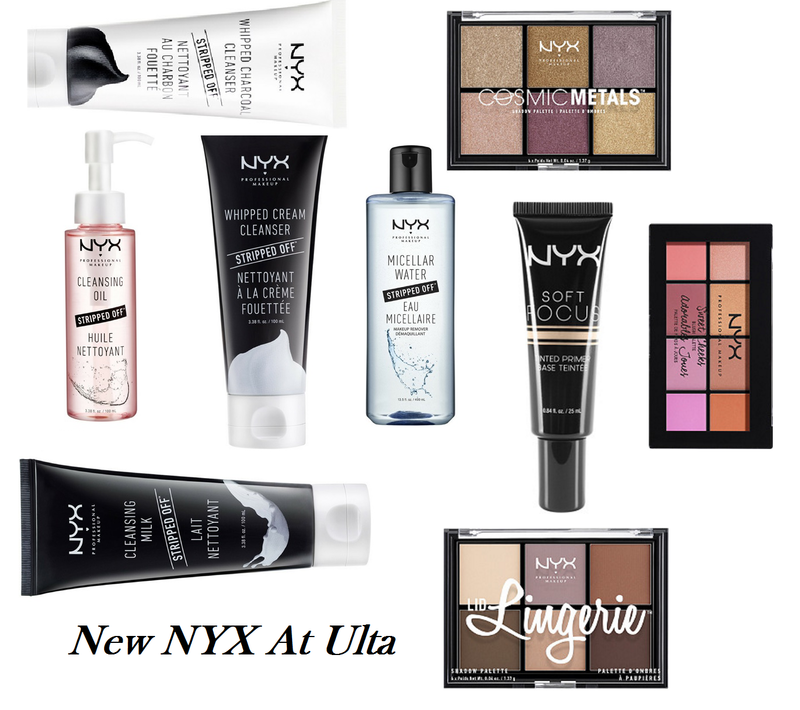 NYX Cosmetics just launched a ton of new products on the Ulta website including four different cleansers, micellar water, some new palettes, and a tinted primer plus lots more! Ooh I'm gonna need that Whipped Charcoal Cleanser and the Lid Lingerie palette. I saw you post that on IG but didn't wanna order it from the NYX website. 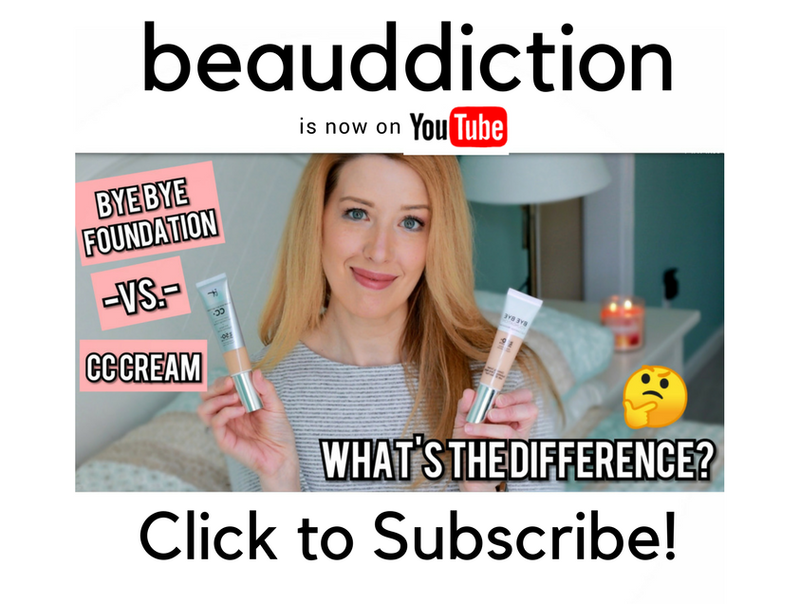 So glad Ulta has it now! I just ordered the Metals Palette, Cleansing Oil, and Blush Palette because I haven't seen them in store yet. I can't WAIT until they arrive! I even paid for 2 day shipping because I had so many points, my order cost practically nothing. Haha gotta love those Ulta points! :) I really want to try the blush palette too! I saw it at Target the other day...I should just go back and get it.